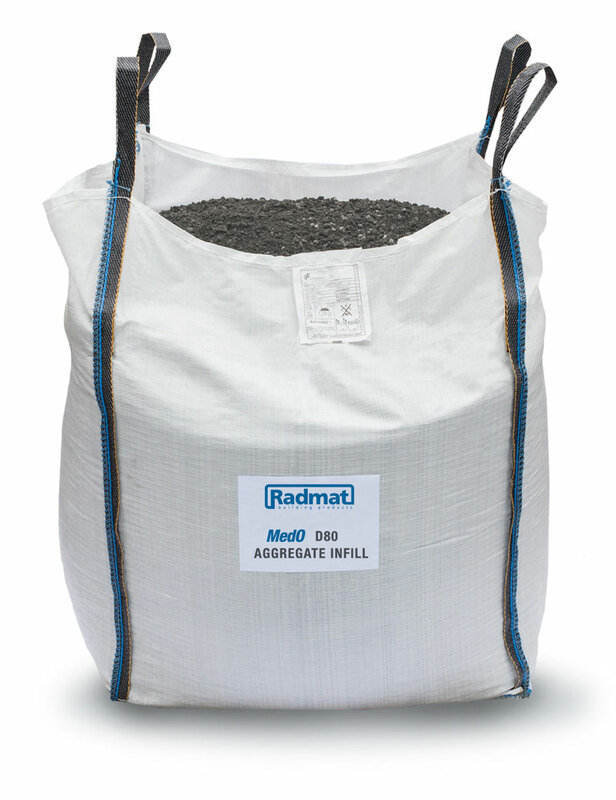 Radmat D80 Infill consists of rock fragments that are used in their natural state, or are used after mechanical processing such as crushing, washing, and sizing. 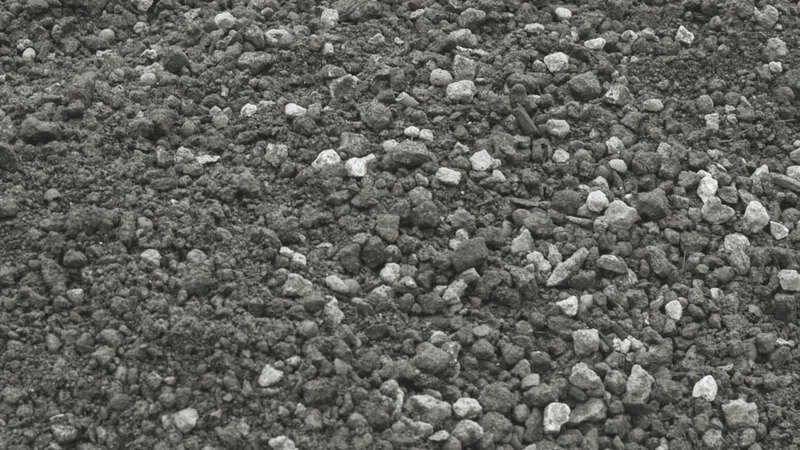 Crushed stone and sand and gravel are the two primary sources of natural aggregate, which are used directly in construction or as a raw material for construction products such as concrete and bituminous road materials. Pour into Radmat D80 drainage/retention board. Fill to top and level. 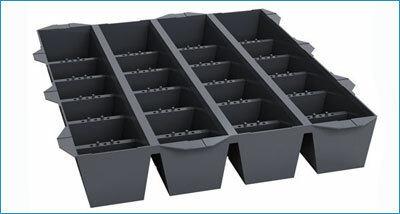 A water storage element for intensive green roofing, underground garages and parking levels. 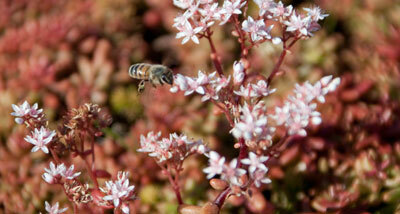 SedumPlus is a low maintenance, drought resistant, ready to lay sedum vegetation blanket (Mat). 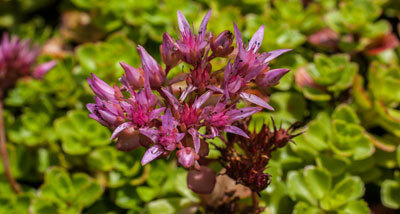 A low maintenance, drought resistant, ready to lay Wildflower and Sedum vegetation blanket (Mat).